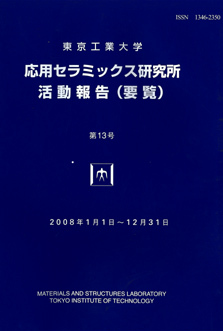 Publisher: Laboratory for Materials and Structures , Tokyo tech. Publisher: aterials Structures Laboratory , Tokyo tech. Publisher: Materials Structures Laboratory , Tokyo tech.